On 10 March 2012 over 200 students from schools across the UK will come together to discuss the Olympic Truce. Uniting the Nations takes place at the prestigious UN International Maritime Organization headquarters in London. Students will step in to the footsteps of world leaders and represent UN ambassadors in simulated Security Council debates on the UN Olympic Truce resolution. Currently students are busy preparing for their opening speeches and researching their country’s stance on the pressing issues facing the world today, as well as looking for new diplomatic opportunities for conflict resolution and peacebuilding with their fellow delegations. The delegates can look forward to speeches by Bill Morris, the London 2012 Director of Ceremonies, and Conrad Bailey, Head of the Conflict Department at the Foreign and Commonwealth Office. (Taken from UNA-UK website). 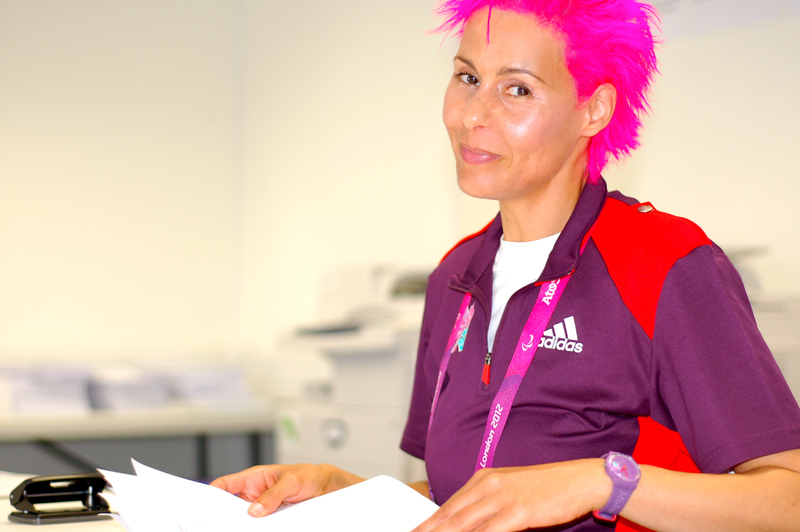 And as for me… I’ll be covering this (in role) as the Press Crew on the day wearing UN colours! This is an amazing honour for me and I want to thank Phil Mulligan, Ben Donaldson and Patricia Rodgers from UNA-UK for all their help getting me down to London. Becoming an Olympics Games Maker was a great moment in my life. I will be working in London and Manchester this summer as a volunteer in the Technology Team. Training starts in February. Cannot wait. I will also be a blogger for the Cultural Olympiad which will be an interesting way of using social media, film and photography to report the environmental impacts the Olympics will make. Woah this weblog is wonderful i really like reading your posts. Keep up the good work! You already know, lots of individuals are hunting round for this info, you can help them greatly. These words of yours encourage me more than you will know. 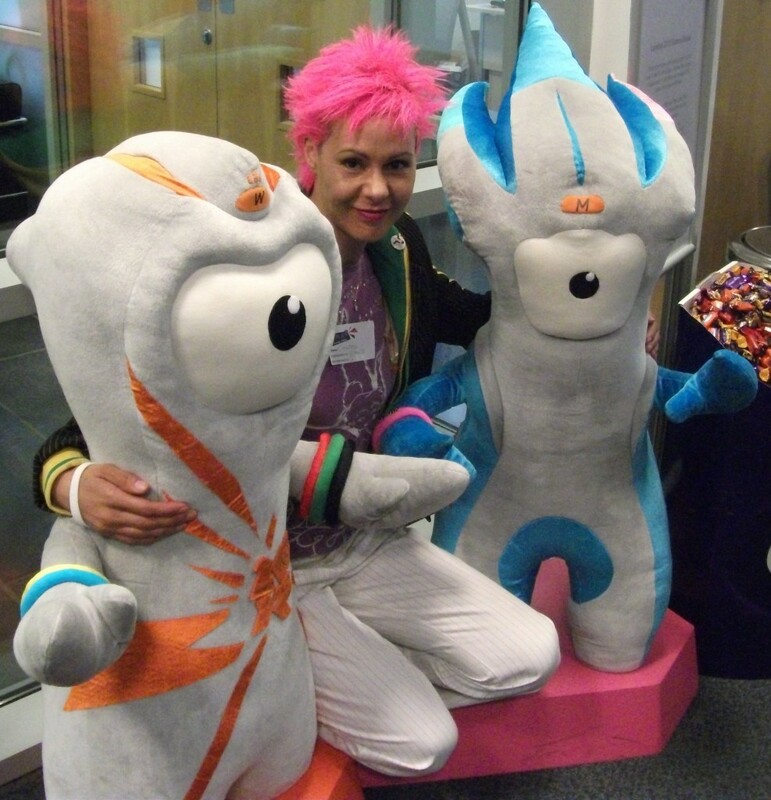 Please let me know if I can get any more information to you as I am a Games Maker and part of the cultural olympiad. Thanks for your comments and the link back. It’s fine to share ideas so a reference would be appreciated. Thank you os much for your kind comments.